After the ban on the BS 3 vehicles over the decision of the Supreme court of India, car manufacturers are providing a massive discount on vehicles that are BS 3 complaint. Car makers also hiked the prices of the vehicles, those, are meeting the BS IV standard and norms. To clear the BS 3 available or old stock in the showroom, dealers are offering discounts to lure customers. Hyundai, Maruti Suzuki, Ford, Volkswagen, Tata Motors are some of the car manufacturers, which are proving discount on vehicles. Discount Figures shown below is Delhi based, so that the discount price figures may vary from one city to another city and also from one dealer to dealer. Confirm the discount prices on your own basis and as per the city or location. 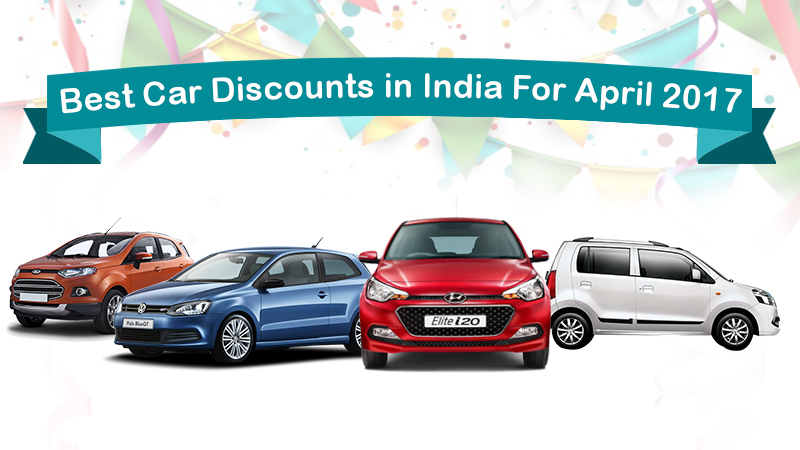 Hyundai Motor India is providing discounts on i20 Elite & Active, Eon and recently launched Grand i10. The discount offer is not valid for Creta and Verna models. 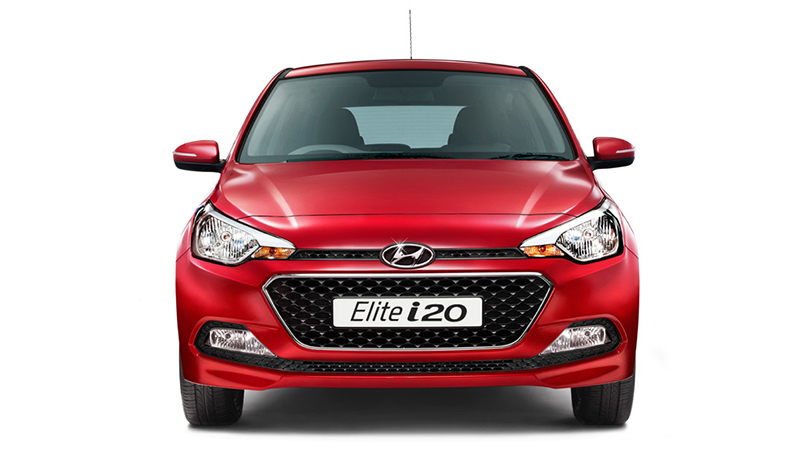 Discount of Rs 20,000 is available on Active i20 and Elite i20 models of Hyundai. Further Discount of Rs 5000 for government employees. 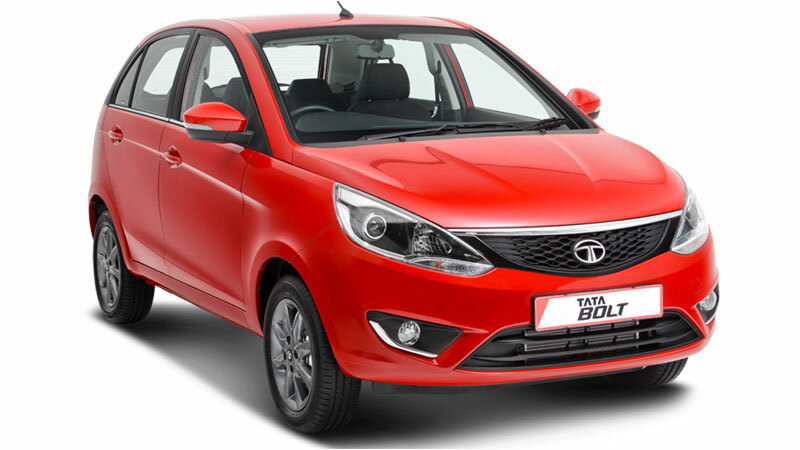 Tata Motors is providing discounts on Bolt, Zest and Nano models, generally in the form of free insurance. The discount is not available on latest models like Hexa, Tiago and recently launched compact sedan Tata Tigor. 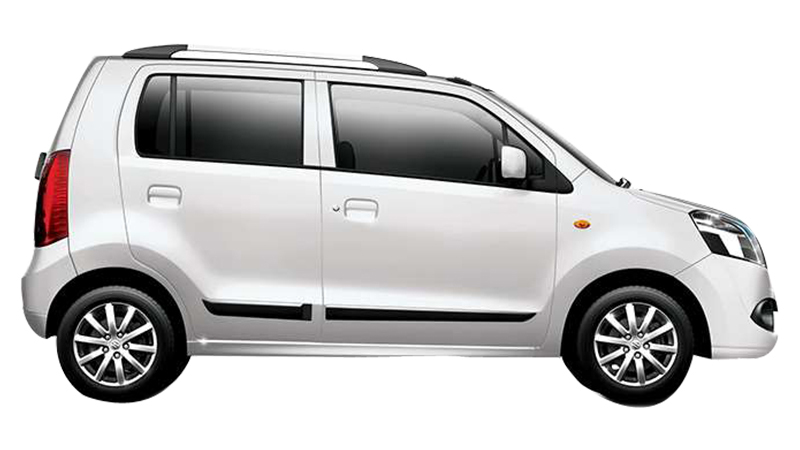 Maruti Suzuki is providing discount offers on Wagon R, Alto 800, Celerio, Dzire, Alto K10 and the Swift. The company is providing the highest discount of Rs 30,00 on AGS variant, whereas the lowest discount is being provided on Ertiga of Rs 5000. Maruti Suzuki is not providing any discounts on Baleno, Ignis, S- Cross and Baleno RS. In fact, for Vitara Brezza and Baleno, the company is facing problem to meet user needs, obviously, there is no option of discount arise. The Indian Government back out the subsidy on moderate hybrid vehicles under the FAME scheme. Through this scheme, the prices of two models of Maruti Suzuki Ciaz and Ertiga has increased. 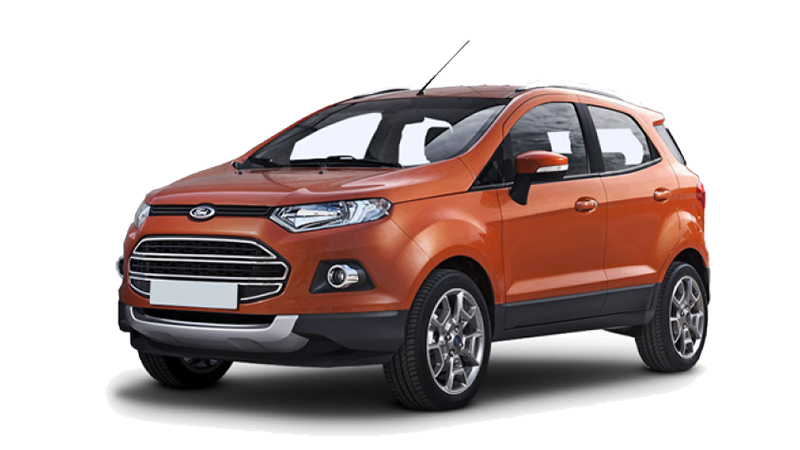 Ford is providing a big discount on Aspire, Figo and EcoSport model. The company is providing the highest discount and the lowest discount of Rs 30,000 and Rs 15000 respectively. 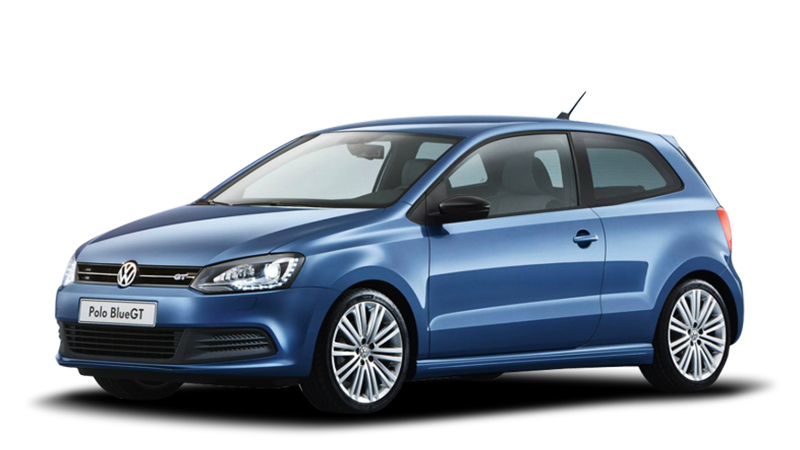 Volkswagen is offering discount on models like Polo All Star, Ameo and Polo. The manufacturer is offering lower discount of Rs 15000 on Polo model and a higher discount of Rs 55,000 on all variants of VW Ameo range. Renault has also joined the league in providing the best discount offer on some of its models. The Renault kwid is one of the best-selling models in India so, there is no discount or freebies on the car. The French carmaker is also providing 100percent on-road finance facility across the entire range. The Renault Pulse is available for a cash discount of Rs 40,000 or an interest rate of 4.49 percent. Also, the Scala model comes with a cash benefit of up to Rs 90,000, depending on variants. In the SUV segment, the Renault Duster is being offered with discounts worth Rs 55,000 on all variants (Rs 15,000 cash and insurance at Re. 1) and Rs 10,000 on Renault Selection. Buyers can also get Rs 7000 in the form of corporate bonus. 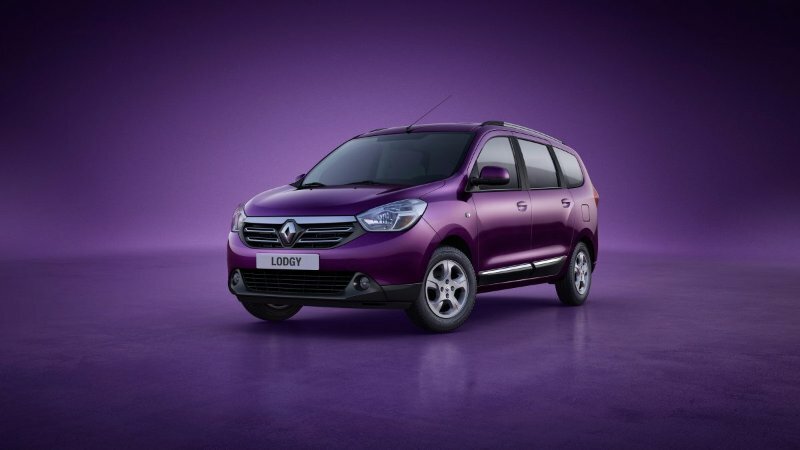 The Lodgy gets the similar offer as the Duster, except for a minor cash discount of Rs 10,000. The offer expires on April, 30, 2017. Micra Active gets benefits worth Rs 44,000. The breakup includes free insurance worth Rs 20,000, Exchange bonus of Rs 20,000 and a discount of Rs 4,000 for corporate employees. 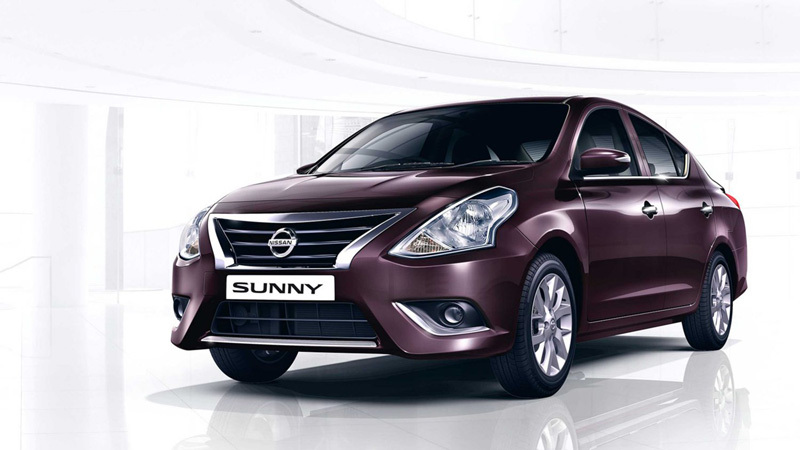 Also, the Nissan Sunny is available at a discount of Rs Rs 1,35,000 complied of free insurance of Rs 35,000, exchange bonus of Rs 90,000 and special corporate offer of Rs 10,000. On the other hand, the Nissan Micra comes with discount worth Rs 49,000. The breakup includes Rs 25,000 of free insurance, Rs 20,000 of exchange bonus and Rs 4,000 of corporate advantage. All these three cars can also be availed on an exciting interest rate of 8.99 percent. Disclaimer: All offers are applicable on limited stocks and may vary from variant to variant. Therefore, we recommend you to visit your nearest Hyundai, Nissan and Renault showrooms.